We provide cost effective, professional services that make it easy to add space to your home, achieving beautiful and functional results. Building a custom home in Charlotte doesn't have to be stressful. Our goal is to help educate you the best we can so that you can make the most informed decision that is best for you, your family, and your future. Learn about how our Client Control™ process can save you time, money, and a lot of unneeded stress. Our system is designed to give you a very hands on and transparent renovation experience. Learn about how our Client Control™ process can save you time, money, and a lot of unneeded stress. Our system is designed to give you a very hands on backyard renovation experience. Learn about how our Client Control™ process can save you time, money, and a lot of unneeded stress. Our system is designed to give you a very hands on kitchen remodeling experience. Learn about how our Client Control™ process can save you time, money, and a lot of unneeded stress. Our system is designed to give you a very hands on bathroom renovation experience. Our philosophy is simple; we want to be completely unified with you in our goal of achieving an incredible product, on time and on budget. We know that there is only one way to do that – with transparency, thorough planning up front, and truly superior management systems for executing seamless projects. The team at Alair Homes Charlotte has created life long relationships with Charlotte homeowners by transforming the spaces where they live through quality craftsmanship and expert project management for over 20 years. 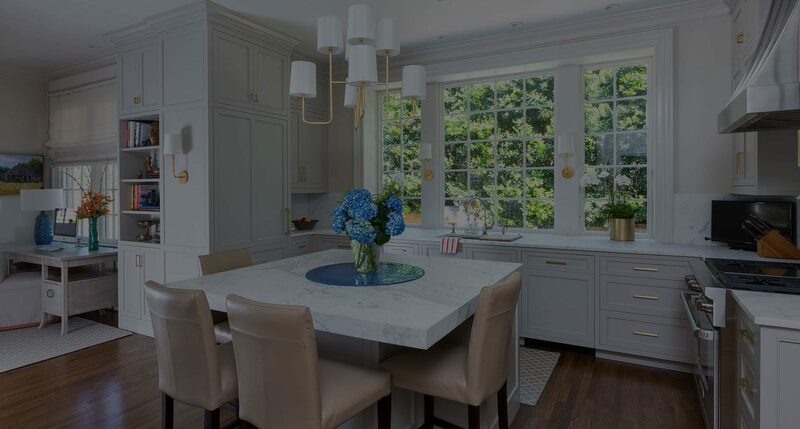 This project was an extensive whole house renovation that updated the existing Kitchen, Master Bathroom, Main Living areas and a new rear covered porch. It also included a new pool and cabana. This kitchen received a modern farmhouse update with hardwood flooring, tile and shiplap backsplash, and custom cabinetry. The master bathroom features a more soft, modern look. This full home remodel blends traditional and modern design, creating a beautiful and functional space. Large windows throughout the home bring in lots of natural light.